Finally it´s here. 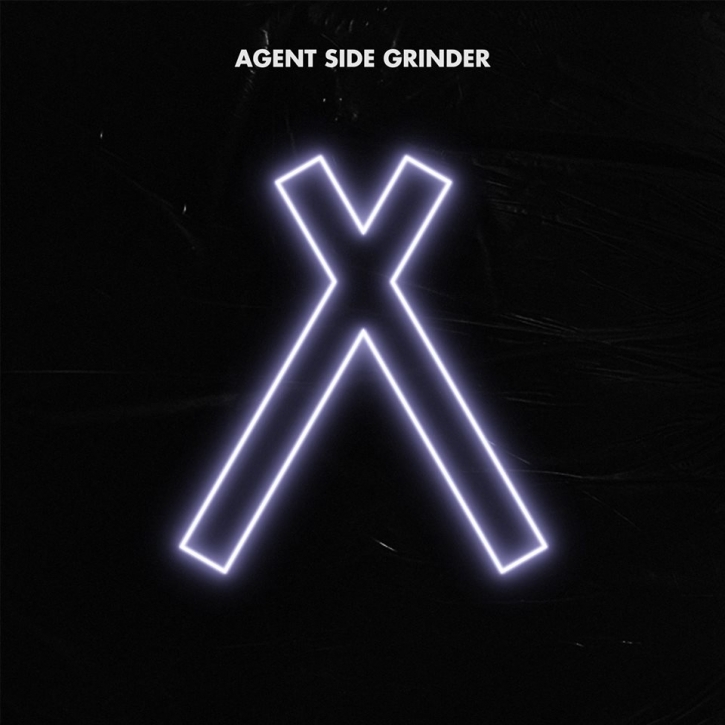 The long awaited follow-up to the award winning album "Alkimia" from Swedish electro/new wave/postpunk giants Agent Side Grinder. The first to feature the new vocalist Emanuel Åström. From "A/X" we have been treated with two singles: "Doppelgänger" and "Stripdown". The latter quickly became an underground hit and has been frequently played on Swedish National Radio this winter. It was named "song of the year" in Release Magazine, Synth.nu, Synthguiden and Elektroskull to name a few. Well-known music journalist Fredrik Strage praised the song on TV4, National morning TV and made it become a hit. The singles introduced a more electronic and danceable sound, but all the elements that have made ASG a genre standout are intact on "A/X": Metallic beats, infectious basslines, sweeping synth melodies and extremely strong tracks. The band has gone through a major transformation. But kept the core intact: Majestic melodies on a foundation of industrial beats and brooding electronics. New state, new life, same band, same beast. "A/X" holds 9 tracks produced by Jon Bordon and contains guest appearances by Gustav Bendt (Club Killers) and the Danish-Canadian coldwave-singer Sally Dige  another artists once discovered by mighty FABRIKA RECORDS (in 2012).